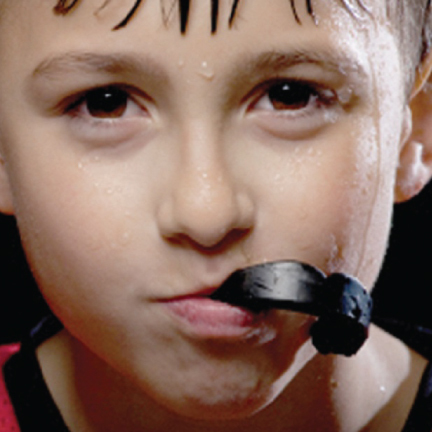 Mouth guards help protect the teeth, and are essential for children and young adults that participate in rough sports. They cover the upper teeth and they also offer protection for the soft tissues of the tongue, cheek lining, and lips. How to take good care your mouth guard? Bring the mouth guard along to your dental visits to make sure it still fits correctly. Mouth guards need to be washed/rinsed in cold water before use. After using, store and dry it in a plastic container with air vents to enable the air to circulate. Clean it with water and soap once in a while then, wash it properly. Mouth guards should be stored in a cool place. Sherwood Park Dental understands that apart from proper dental care, your teeth need to be protected if you are playing sports.. For more information, please contact us. 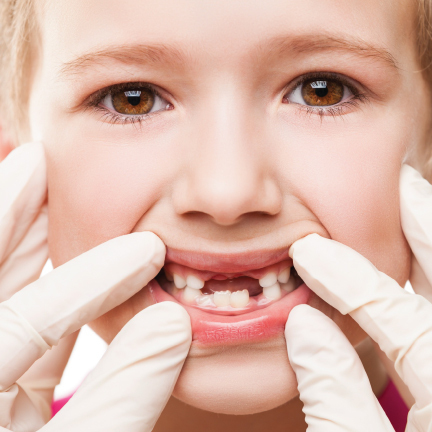 Some children lose their primary teeth too soon. 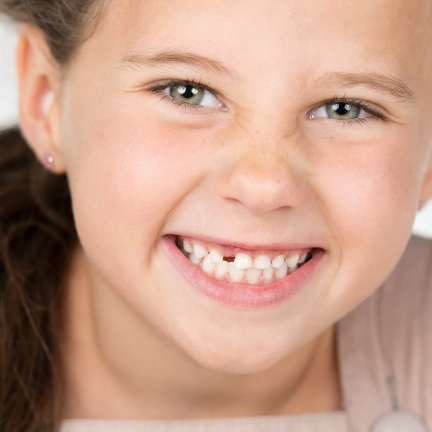 A prematurely empty space in the mouth can cause your child’s permanent tooth to grow in crooked. The most common form of oral health problem is dental cavities. These would result in the structural damage of the teeth that forms holes. 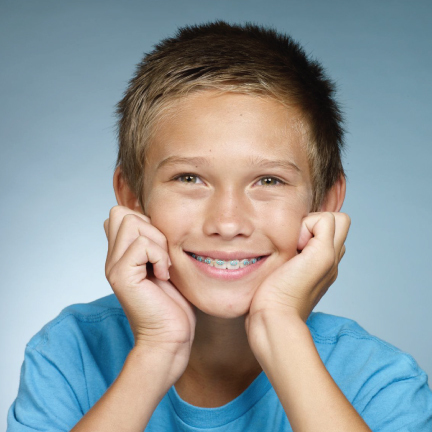 Dental Braces and Orthodontics focus on the alignment of the teeth and jaws to improve a person’s smile and oral health.